The Health Ministry is reported to have issued a fresh round of revised vaccination and clinical management guidelines to the state governments. This step is in lieu of keeping up to date with the preparedness for seasonal Influenza (H1N1). The Health Minister in particular has directed the Central government institutions under his personal supervision to earmark sufficient number of beds for H1N1 patients with additional capacity which may be used quickly whenever required. 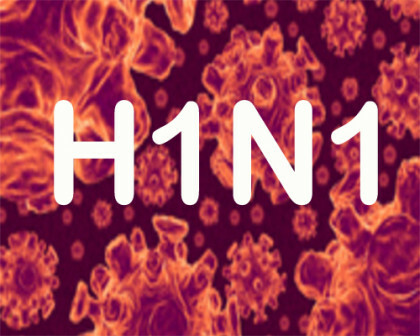 As an on-ground action report, four Central government hospitals in Delhi -Ram Manohar Lohia (RML) Hospital, Lady Hardinge Medical College (LHMC), All India Institute Of Medical Sciences (AIIMS) and Safdarjung- have already earmarked beds for H1N1 patients. “Necessary directions have been issued related to procurement, training, issuing of advisories and guidelines for the state government to review the preparedness for tackling seasonal Influenza (H1N1),” Health Minister JP Nadda said. “We are monitoring the situation on real time basis. A control room has already been set up and is fully functional now. We have also rolled out a nationwide awareness campaign on Seasonal Influenza (H1N1),” he said. “We have assured full support to the state governments. In fact, the Ministry has already issued three advisories to the state governments over the last one month and held a video conference with them to review their strategy and plans,” they said. “We have also received information on logistics from 18 states. I am monitoring the situation closely,” Nadda said. “The process for training of Master Trainers on ventilator management will be completed in the first half of November which will ensure sufficient capacity for the health care workers for managing critical patients,” he said.